My name is Marvin Feezell and I am honored to be the principal here in #WarriorNation! 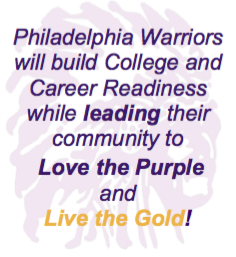 Our mission is for Philadelphia Warriors to build college and career readiness while leading their community to Love the Purple and Live the Gold. We are very excited to pursue our mission in the 2017-18 school year with our students and staff. We will begin this school year with an iPad for every PK-2nd student and a laptop for every student in grades 5-8. We are still sharing computers in grades 3 and 4, but with a joint school and community effort at Creekfest on October 20 we hope to have a device for all 10 of our grade levels! We will use these tools to help students prepare for life in the 21st century, but our teachers and staff are still our most valuable resource to help students in the classroom. This year we will continue our many intervention and enrichment programs for our students while exploring even more new ways to enhance our educational program. From multiple early interventions in the primary grades to new study skills and computing classes in the intermediate grades to our ACT and electives programs in middle school to our after-school LAUNCH program, our teachers are eager to help students achieve their potential. Speaking of our students, we could not be more proud of our Warriors! They continue to impress us with their perseverance in the classroom and their excellent citizenship. Like every year, we can't wait to see what we will learn from them. Thank you, #WarriorNation families, for your continued support of our students, our staff, and our school. Always feel free to call us or come by. 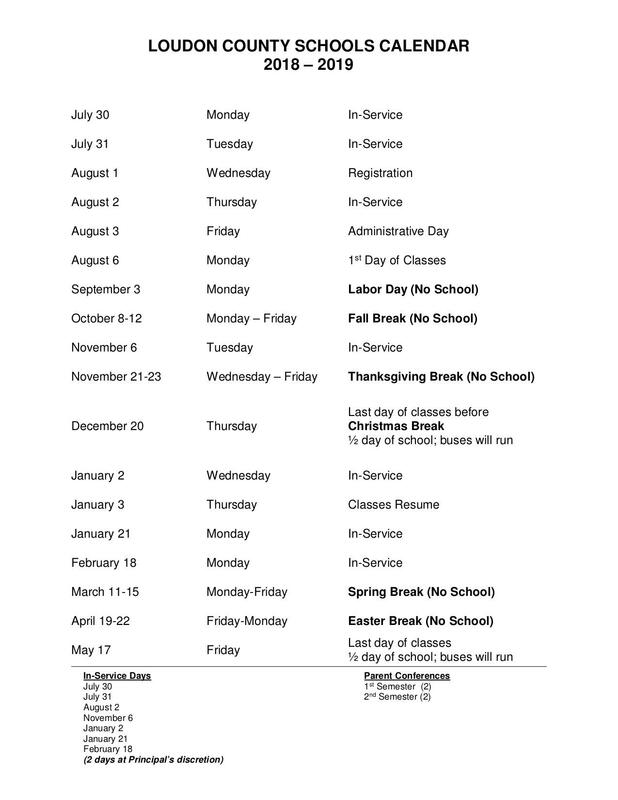 If you would like to be more involved at PES, please let us know. Let's make 2017-18 our best year YET!